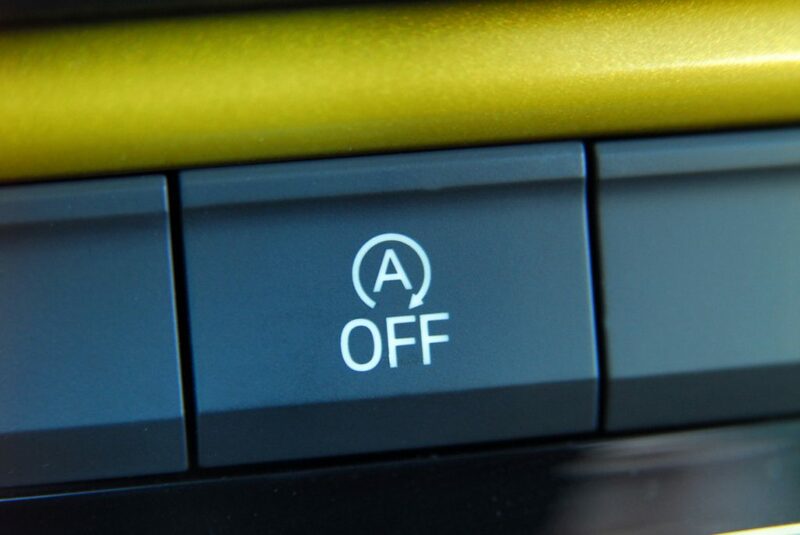 Is your car’s stop-start system on the blink at the moment? If it isn’t working as you think it should, there might be a very good reason for it. Stop-start is designed to save you fuel and cut a car’s exhaust emissions by reducing the amount of time your engine sits idling without going anywhere. And it’s on nine out of every 10 new cars sold. But if it stops stopping, is it a problem? And should you take your car to the garage? Returning your car’s paintwork to tip-top might be easier and less expensive than you think. What a car looks like can be blighted by pockmarked paint, unsightly scratches and displeasing dents. However, canny drivers can put all these right with just a little bit of elbow grease. 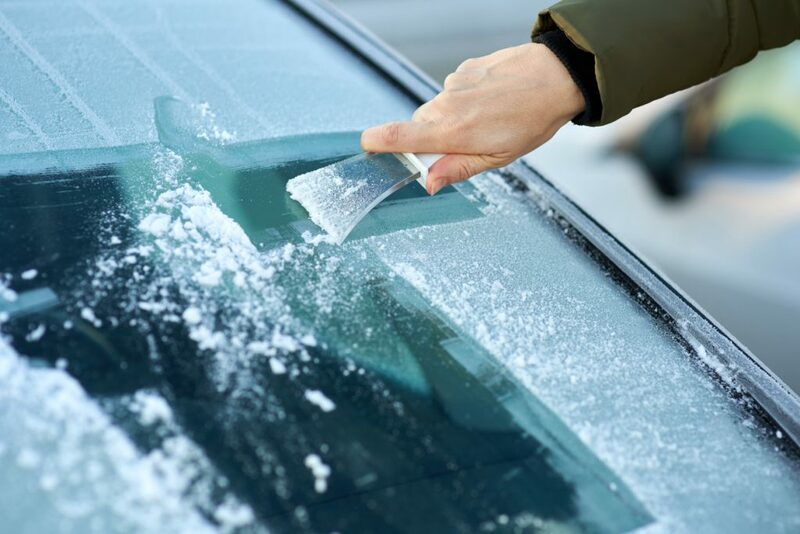 Read on to find how you can return your car’s paintwork to showroom fresh. How well do you remember 2018? Our fun quiz looks at some of the news from the year just gone. Laws to do with car tax, the MOT test and learner drivers all changed. And there was plenty of eyebrow-raising research too. How much attention were you paying? Take our test to find out. And don’t worry if you get any of them wrong: our questions have been designed to help you become a better, safer driver. Here we pose 12 teasers – one from every month of the year – to see how much you remember. 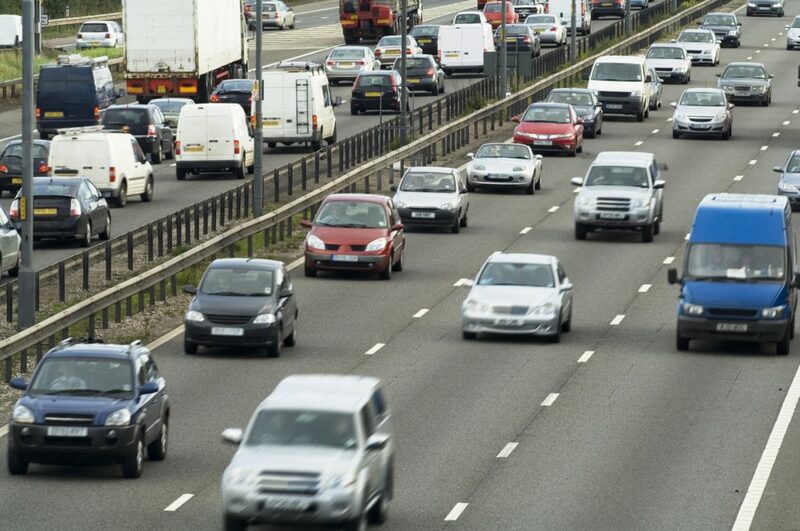 An estimated 24 million drivers are expected to hit the road after eating their Christmas dinner on December 25th. Nothing unusual about that. What worries me is they could experience side effects from over eating that affect their driving in a similar way to drinking. I’m a qualified nutritionist and have spent years studying the effect of food on the human body. One thing it’s taught me is that if you eat a large amount of the sort of food that makes up the average Christmas dinner, you’ll have sluggish reactions and maybe even fall asleep at the wheel. Green Flag research found that more than a third of drivers (37 per cent) claim they can’t control dozing off after eating a festive feast. That doesn’t surprise me. But nod off at the wheel for just three seconds on a motorway and you’ll cover the length of about four football pitches. The dangers are obvious. Read on to find out how you can beat the Christmas food coma. If you’re considering buying a new car, it’s always handy to know the most unreliable models around. 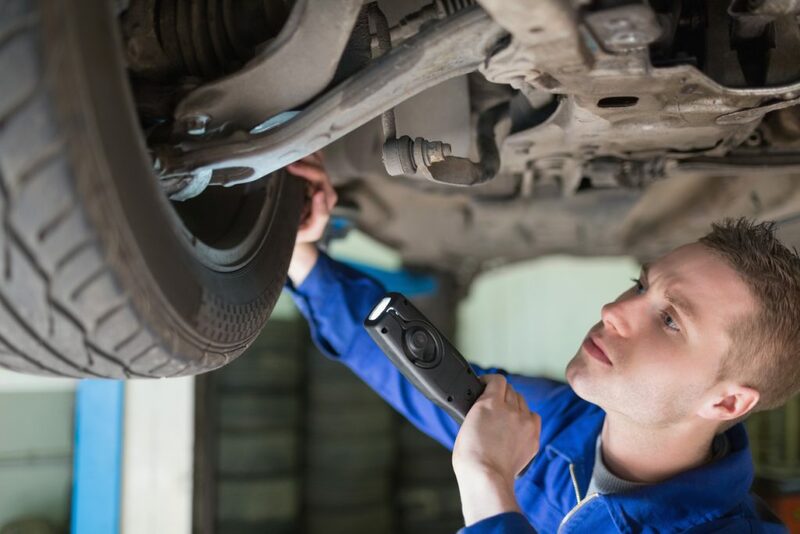 Thanks to data from car guarantee firm Warranty Wise, we can now see which cars are most likely to conk out, which year are the most prone to problems, what the trouble is likely to be, and even how much the average cost of some repairs is. Warranty Wise admits that the problems it specifies aren’t guaranteed to occur on these models. 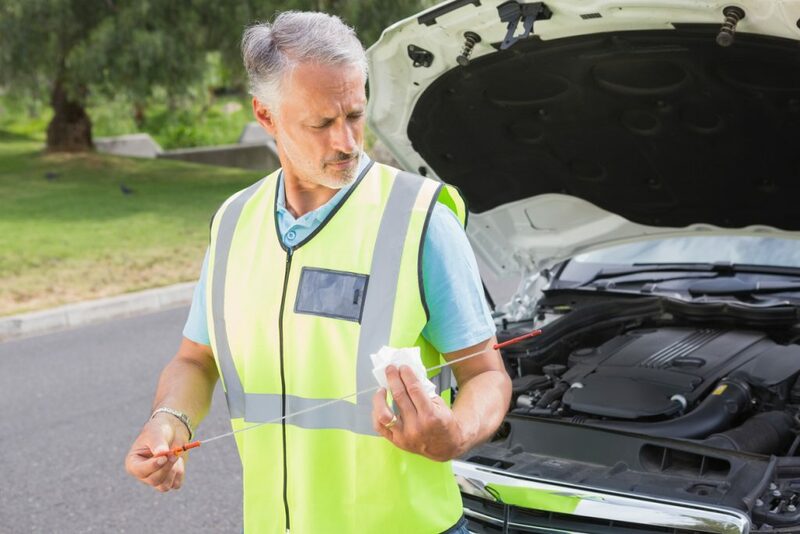 But the data is from genuine warranty claims so provides a good pointer to the kind of trouble that is more likely to afflict some cars than others. Read on to discover 2018’s 10 least reliable used cars and which specific models to be wary of. Quiz: How well do you know your road markings? 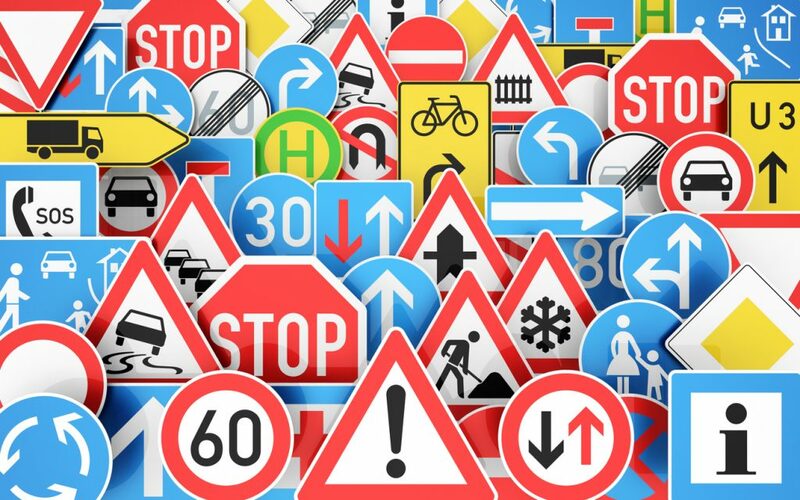 The Highway Code and its extensive list of road signs and markings is one of the fundamentals of motoring. But how well do you know it? If you take our quiz and you’re a bit rusty, don’t worry: you’re not alone. A recent survey found that half of drivers don’t know what a roundabout sign is when it’s shown to them. And two thirds don’t know how far behind the car in front they should be travelling. 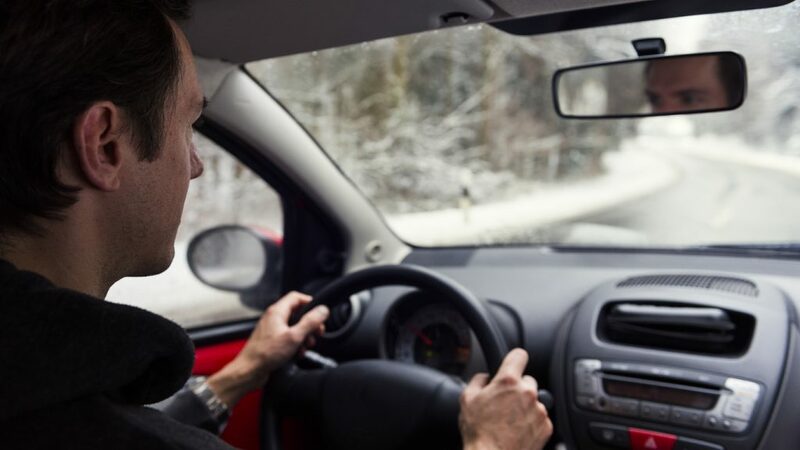 The survey was conducted by driver training organisation IAM Roadsmart. It is calling for road safety to be part of the National Curriculum so that it’s drilled into drivers from an early age. Take our quiz to see how you get on.